Wow! We have completed 8 wonderful years. Through all odds and outs, we have successfully completed 8 years. At IS Global Web; we are celebrating this big day, 21st October 2017 with full enthusiasm and zeal. We are on break today from our normal office routine work and are here to celebrate the day. 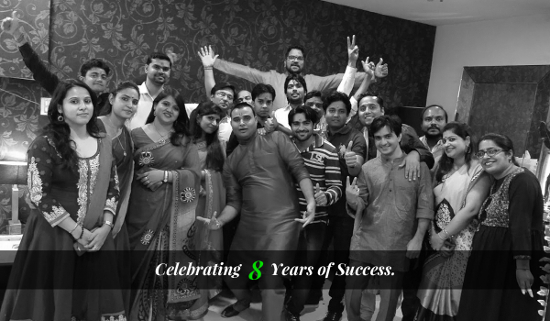 In these 8 years, we have come along a long way from 2 employees to now 33, everyone working together for the mission of our organization, i.e. 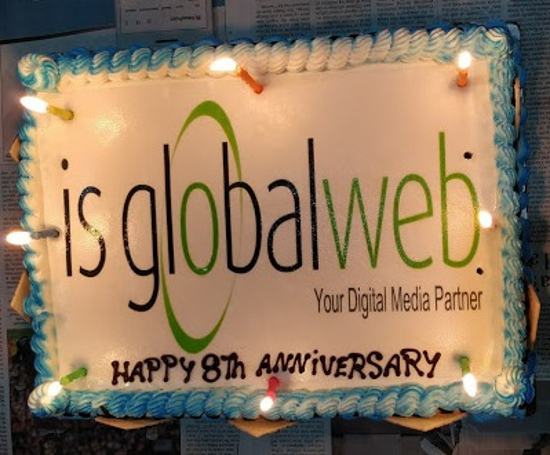 the mission of delivering excellence, isn’t just the achievement we’re celebrating the 8th anniversary of our company (IS Global Web) but the continuing efforts, consistent performance and strong team spirit that made us call back the moments of success and intensification. 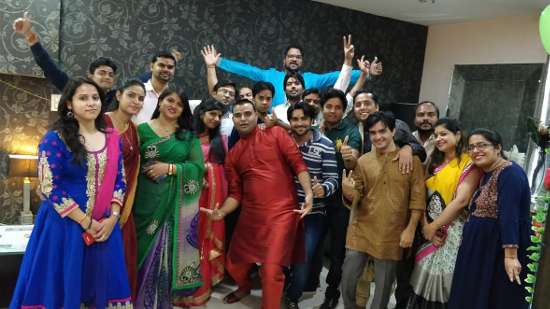 The magic begins when two geniuses and like-minded people (MD, Anita Mehra and Operations Manager, Nikhil Agrawal) met and an Idea brewed, an idea to make a difference to the Digital and IT services in India by introducing modern technology and incomparable creative ideas. With their hard work and continuing efforts, the Company has now become one of the leading Digital Marketing Firms in India. 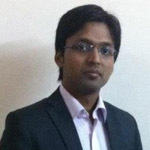 We offer complete web solutions for every type of business according to their requirement. 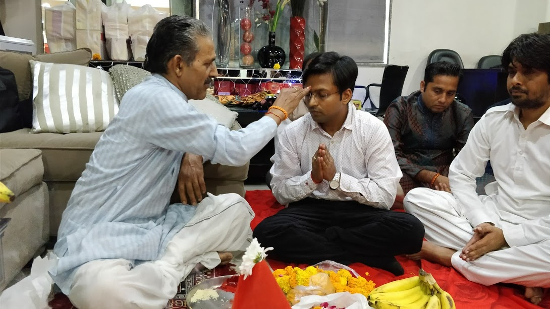 We started our big day celebrations with Pooja in office; Conducting Pooja is our ritual and is considered auspicious for success and growth of our business. So we did it and we did it quite beautifully. After Pooja, we started with Cake Cutting Ceremony. Everyone was excited and waiting to have the delicious cake. Our office was full with the sounds of claps, chants of wishes and music. Our excitement level rise so high that we started dancing without music and enjoyed a lot. 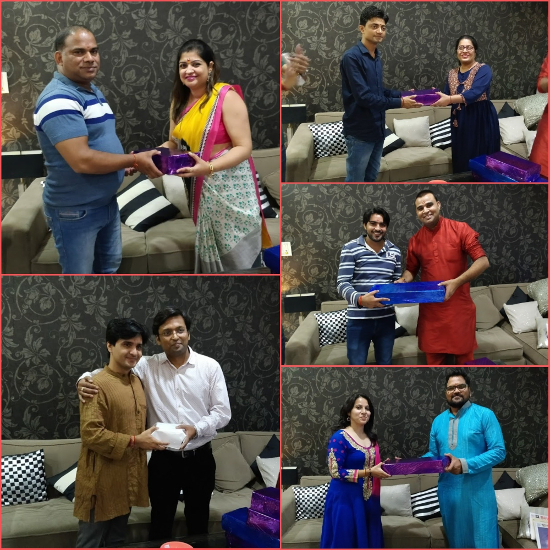 A series of games were hosted and winners were awarded the rewards to make the day more memorable and remarkable. 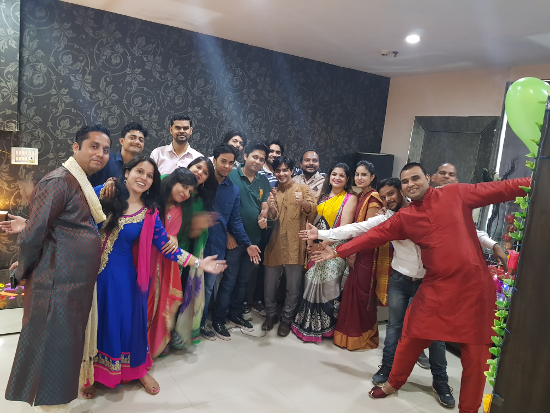 After enjoying every bit of celebration, we were served with delicious Lunch followed by sweets. Finally, the day got wound up and everyone was so happy. Although people were not in the mood to stop the celebration, it all ended up with happy endings.